For all our legal services, we offer a 15-minute complimentary telephone consultation for professional and caring legal advice. A short call to our lawyers will clarify your situation, provide you with options and take away your anxiety and fear. Too often, we find people are listening to the wrong advice. This advice usually comes from family, friends and strangers, not from a lawyer specialising in family law. In some cases that advice is actually designed to cause you and your children maximum harm in the guise of ‘just trying to help’. Our lawyers take pride in offering you the best advice suited for your situation by ensuring they keep abreast of all the legislative changes effecting Family Law matters. Our lawyers also understand each family is unique and each family’s situation never mirrors another, there may be similarities, but no two cases are the same. Whether you live in Queensland, New South Wales, Victoria, South Australia, Canberra, Tasmania or the Northern Territory, our lawyers can help you. 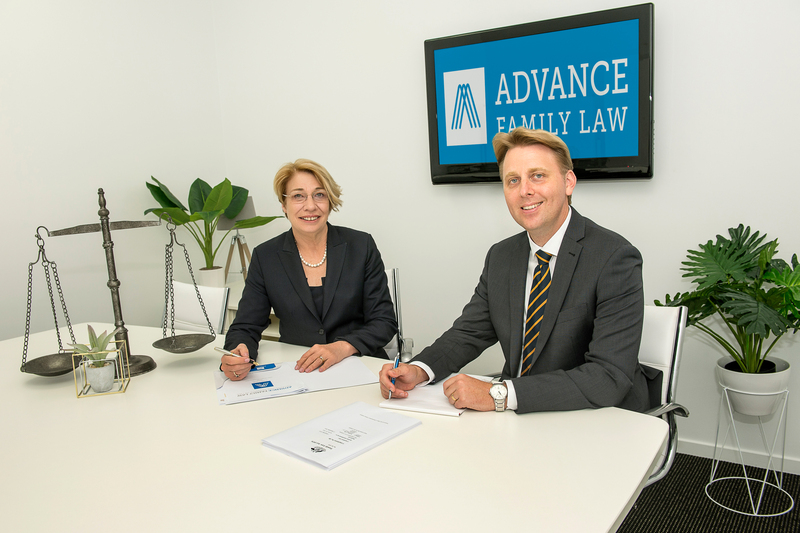 At Advance Family Law our technology enables us to reach you, no matter if you are living in Cameron’s corner, the back of Burke or Tenant Creek you need to access the correct advice and we are here to provide a no-nonsense response in plain English. If you have a question about parenting matters, even if you are a grandparent, or step-parent, aunt, uncle or foster parent call. Separation of children and our finances can have very serious consequences when dealing with hostile angry partners, mental health and drugs can also aggravate situations, a call may save your life, or the life of a child, do not hesitate to pick up a phone, it can be the first step to a better life. You can call us, contact us via email, or use our ‘book now’ consultation request form. Our Team are based on the Gold Coast and service Clients Australia wide.